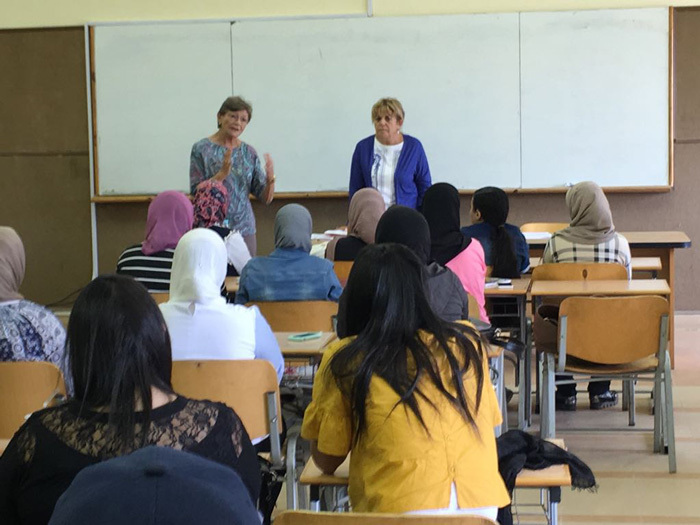 The faculty of Languages and Translation held a series of orientation sessions for new students on Teaching English Division; admission and promising job opportunities. 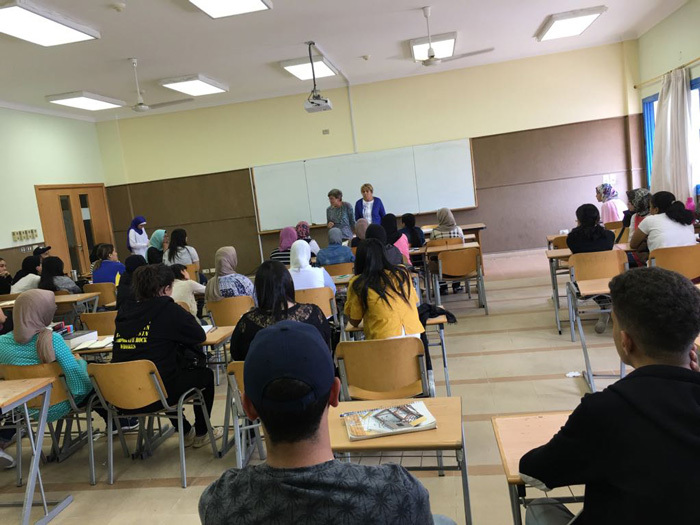 The students were given out flyers during the session that provided them with a detailed explanation of the division’s study programs. 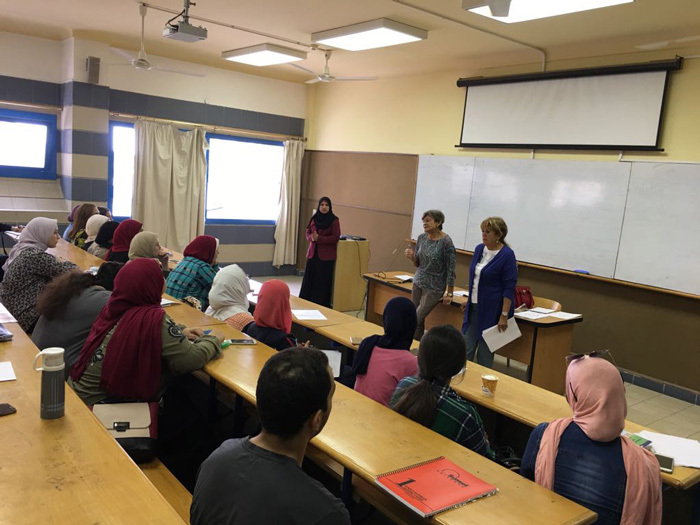 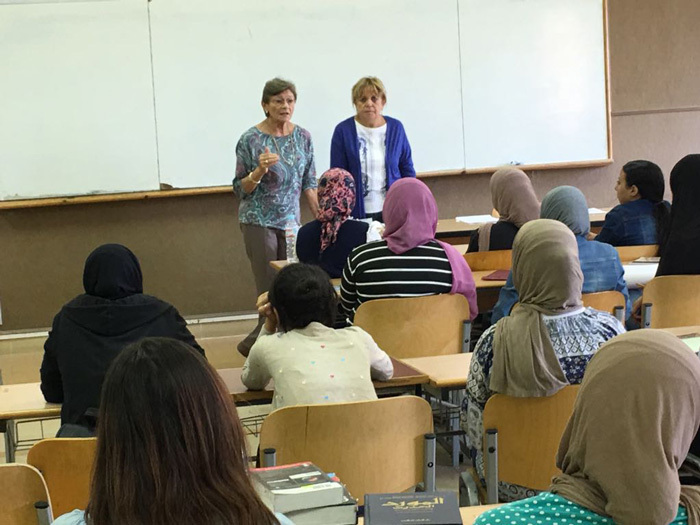 The session was delivered by Prof. Nadia Touba, the Head of the Teaching English Division in the presence of Prof. Leyla Kamel, the Dean of the faculty of Languages and Translation.